AFL’s FUSEConnect fusion-spliced, field-terminated connectors are uniquely designed and feature just six components. With a factory pre-polished ferrule, its innovative field-termination process eliminates polishing, adhesives and crimping in the field minimizing the potential for operator error and expensive connector scrap. 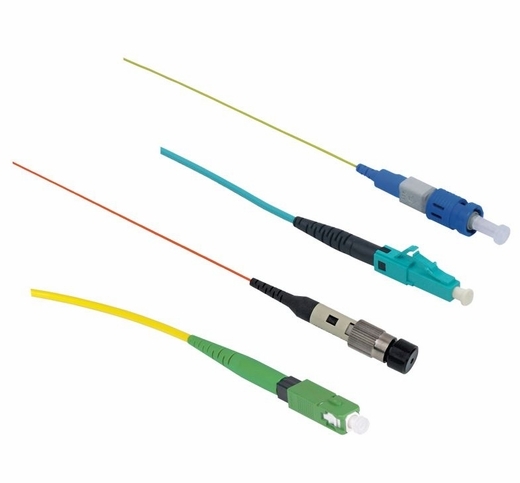 FUSEConnect kits and accessories for standard and MTP/MPO FUSEConnect fiber optic connectors.